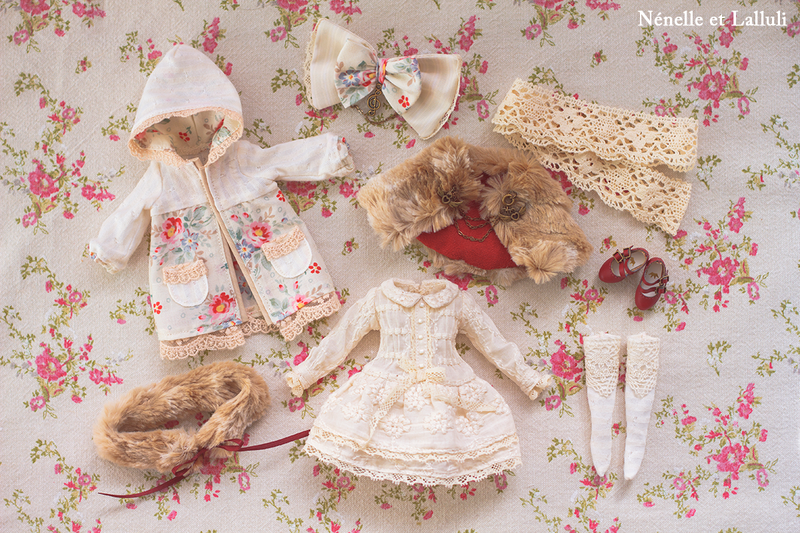 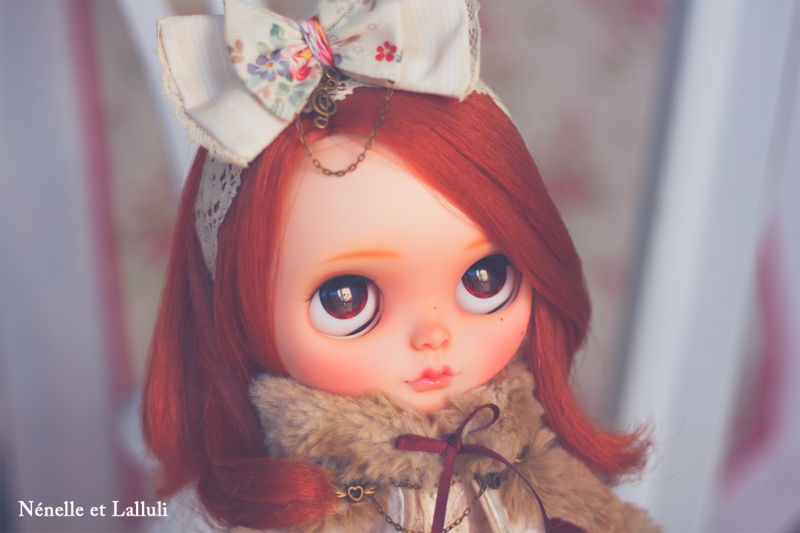 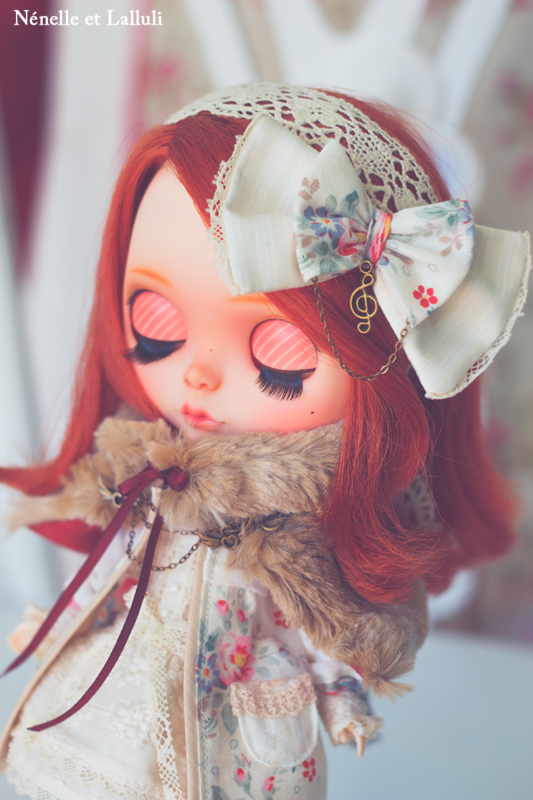 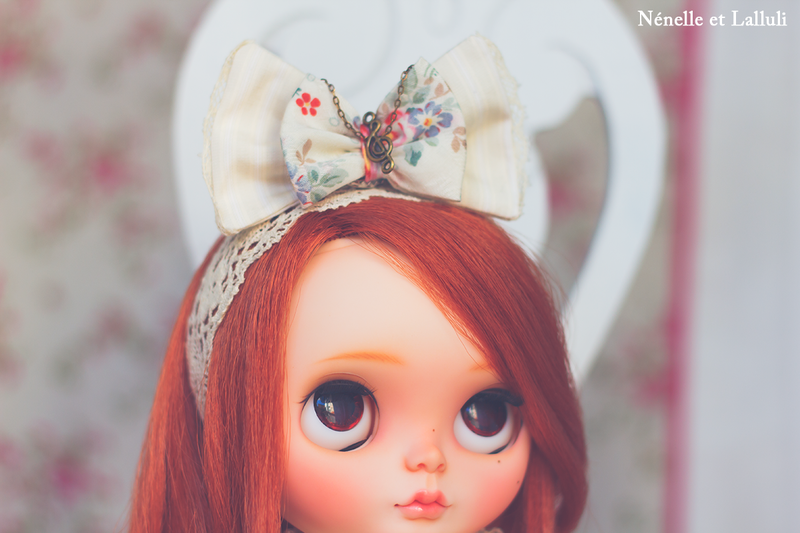 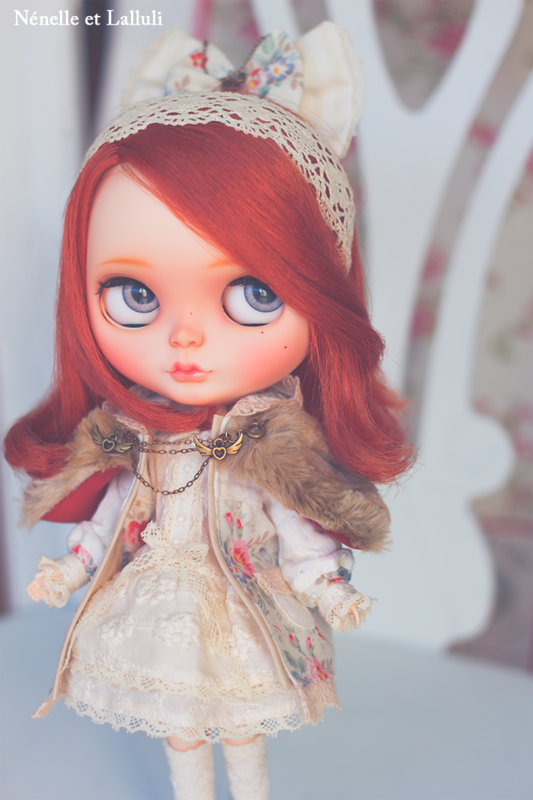 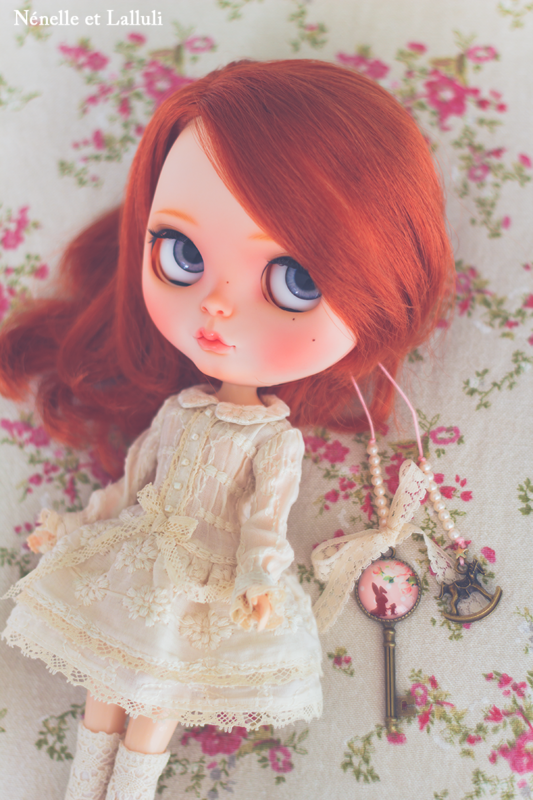 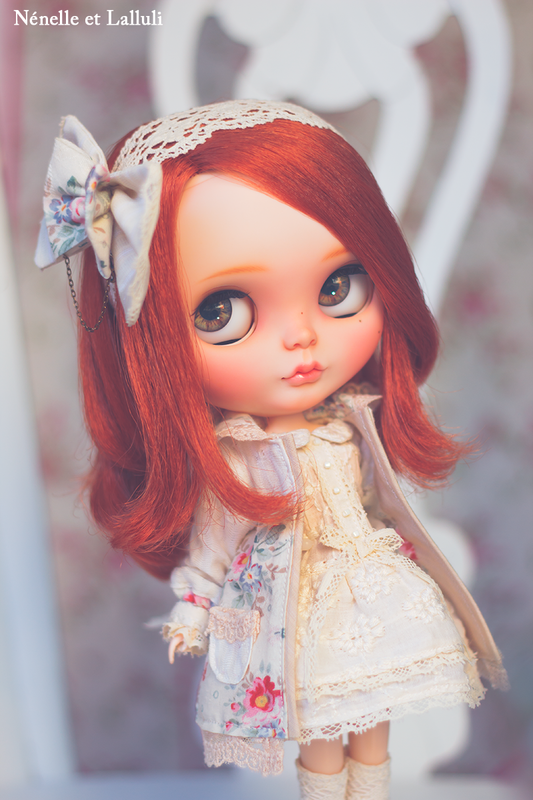 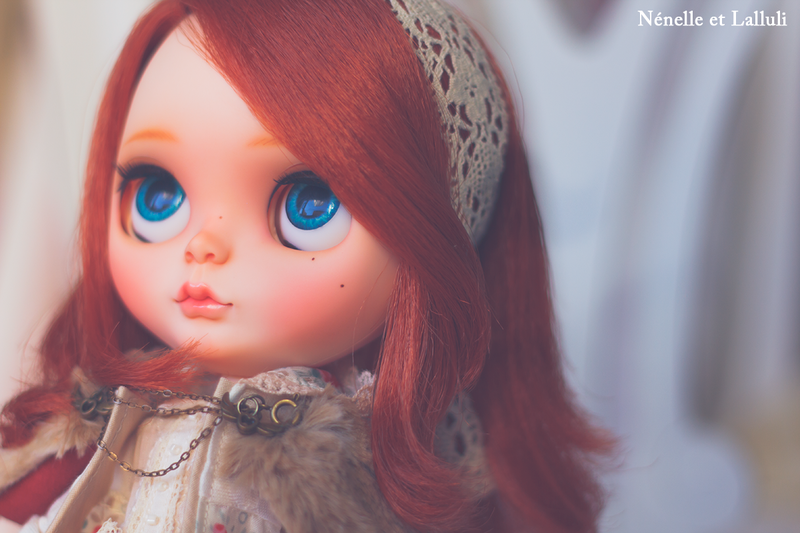 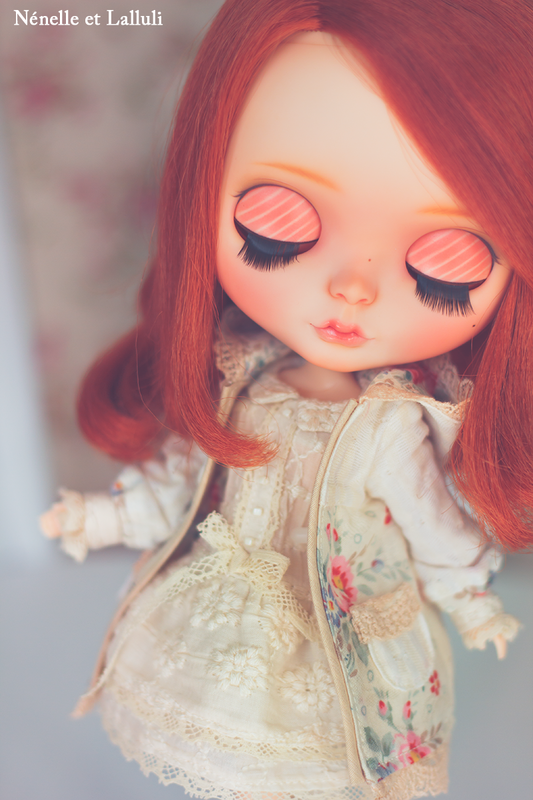 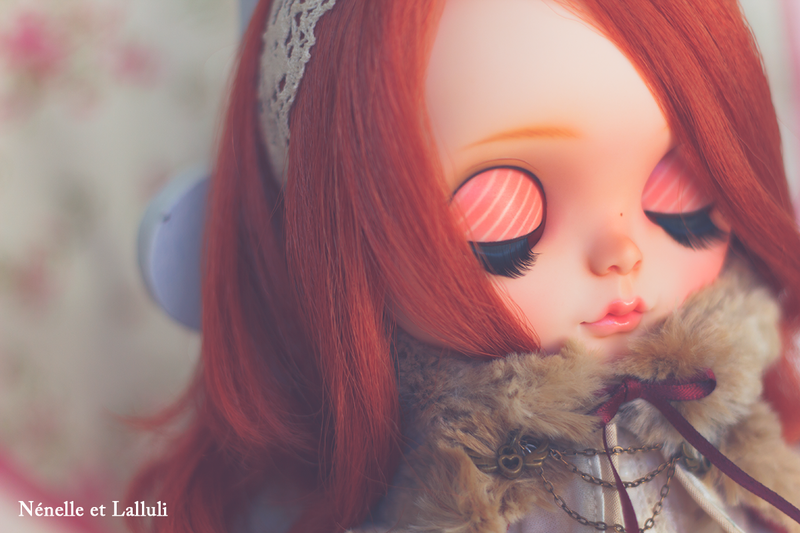 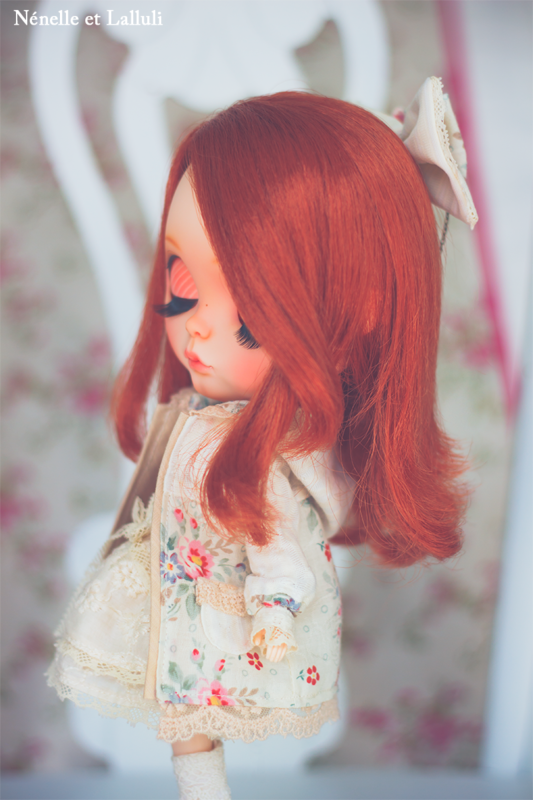 This lovely girl is Nénelle et Lalluli's 3rd full custom Blythe! 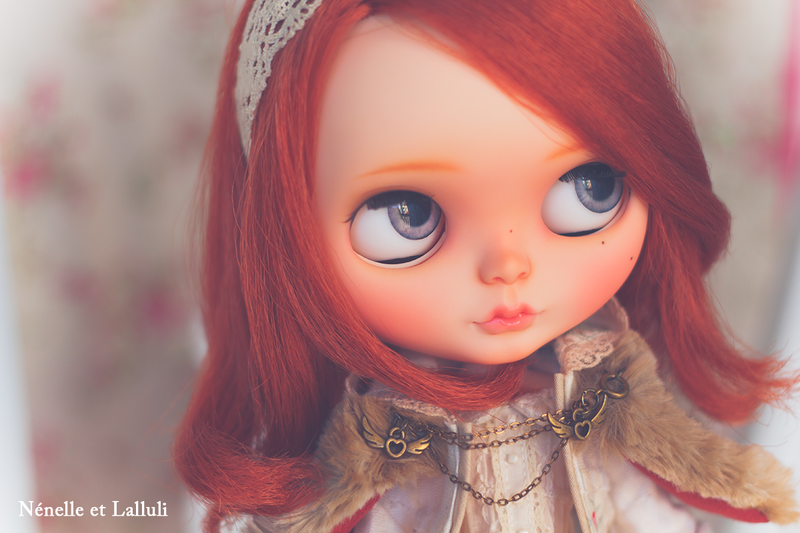 Customized by Rinoninha (Nénelle et Lalluli). 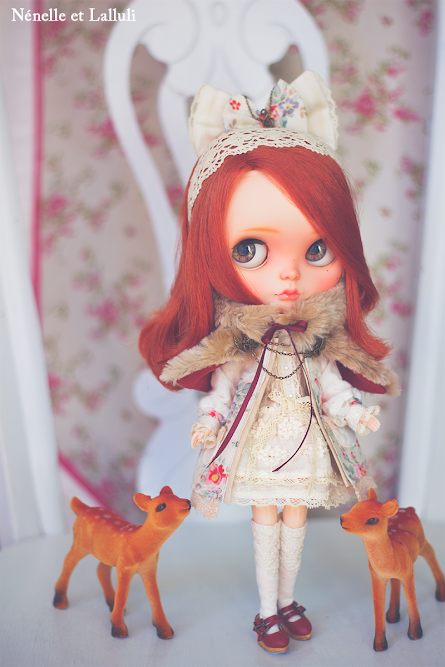 She will travel insured by registered mail. 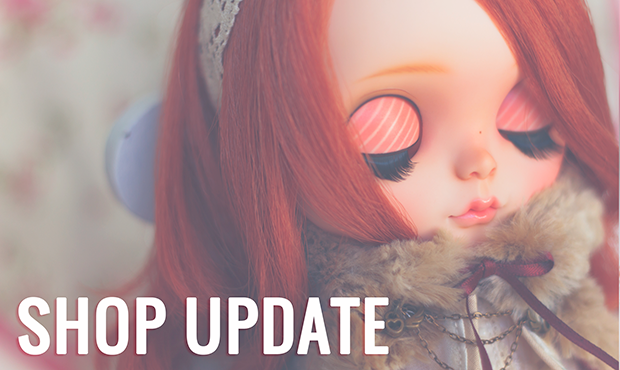 If you would like to upgrade to a faster/safer shipping method, please contact us.